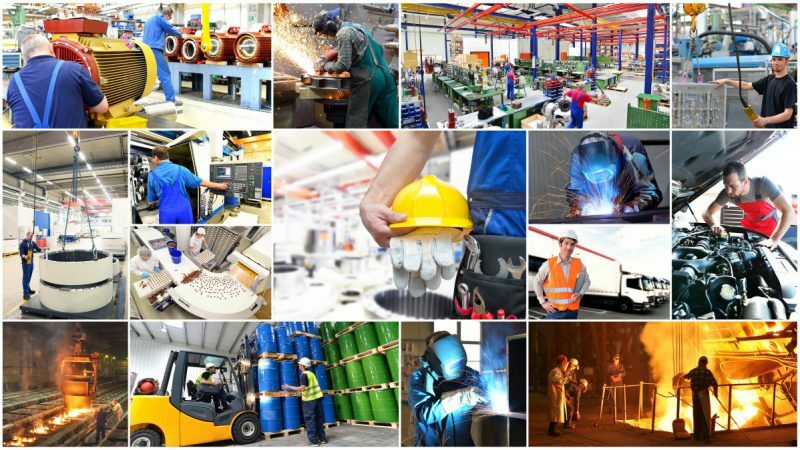 Are We Sleeping Through Industry 4.0 Opportunities? The European and especially the German high-tech industries are showing vital growth and the general outlook for the future is optimistic. 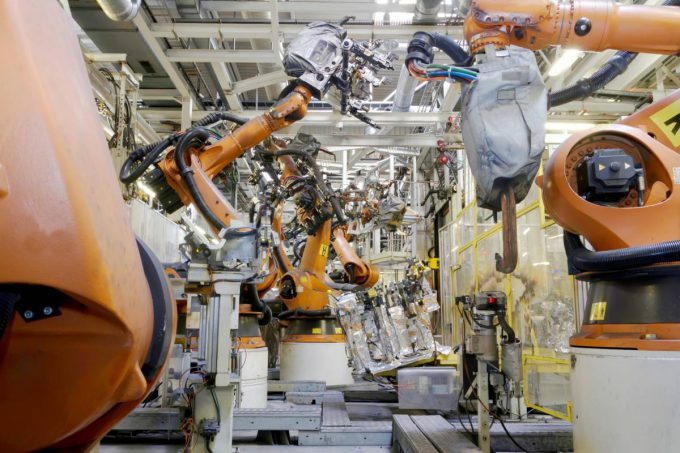 However we need to wake up quickly as over the past years it seemed like we are singing ourselves a good night song about Industry 4.0 and the incredible opportunities and benefits it will bring to our production lines. It is nice to imagine what we could achieve with industrial IoT technology – but we did not really do much so far! Currently it looks like other regions especially the US and China could overtake us and negotiate the transition to the next level of industrial manufacturing successfully before we do. That would be bad news as the cowboys out of the silicon valley already stole us the show a couple years back during the internet boom. Facebook, Google, Amazon, Uber, Airbnb are the names that come to mind. None of them are German. We really need to create our own list of 21st century born giants and the best opportunity to do so seems to be the next industrial revolution. The term Industry 4.0 was developed in Germany. 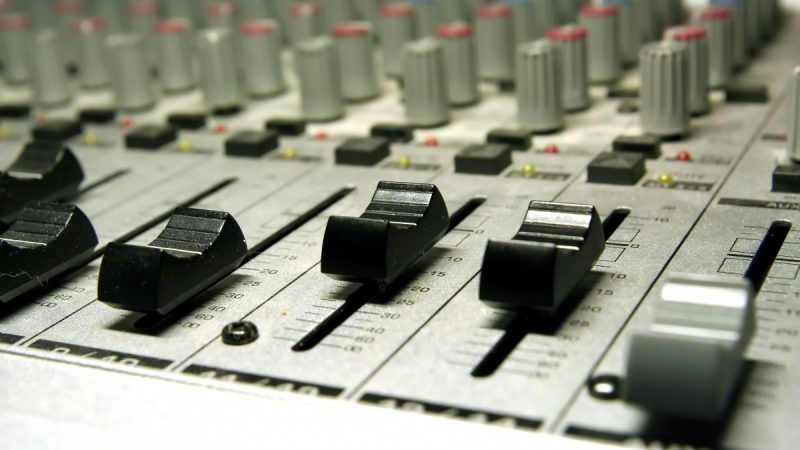 But that does not guarantee success – the MP3 file format was invented in Germany but Apple, Google and Amazon made the big bucks with songs ever since. 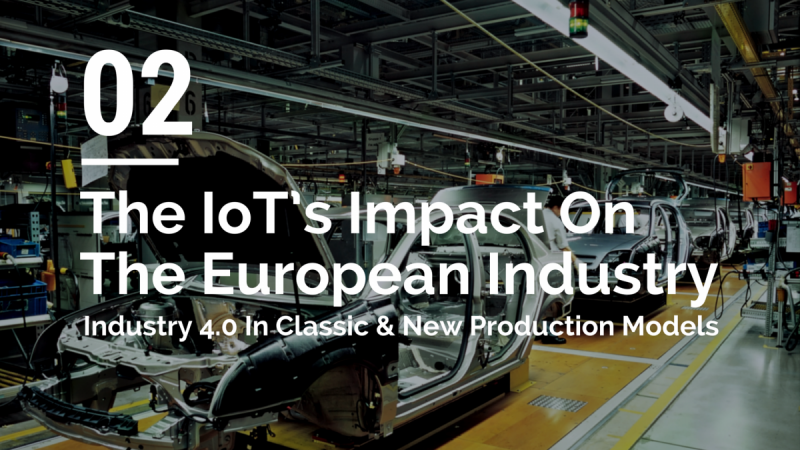 Ok, enough complaining, let’s cut to the facts and take a look at the three key questions around the current Industry 4.0 “dilemma”. 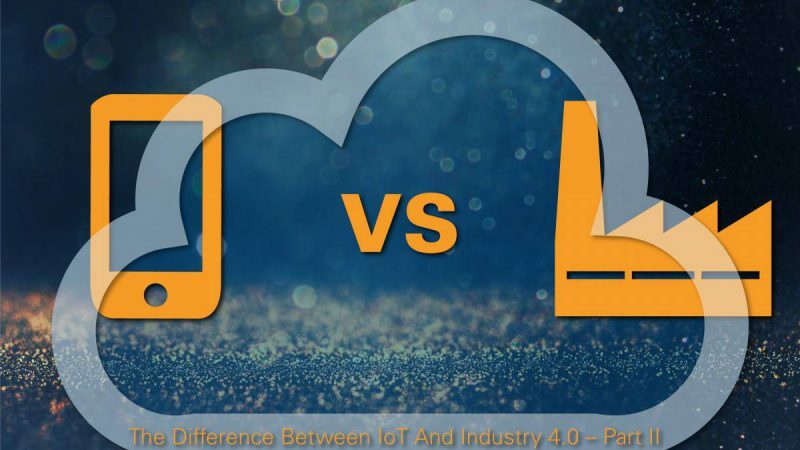 The first question we should ask ourselves is “What is holding us back from adopting industrial IoT technology?”. There is no shortage of resources. We have access to the best technology including hardware and software, our infrastructure especially in Germany is state-of-the-art and with a number of leading technology institutes and universities we should also be able to gather the necessary knowledge and expertise. In addition, Industry 4.0 initiatives are often subsidised by our governments. The problem lies somewhere else. One reason for the slow adoption of industrial IoT technology is the complexity of the topic mixed with the stubbornness of big companies. We would need standards to make it easier for small and mid-sized companies to implement connectivity and cloud technology into their production and supply chain systems. 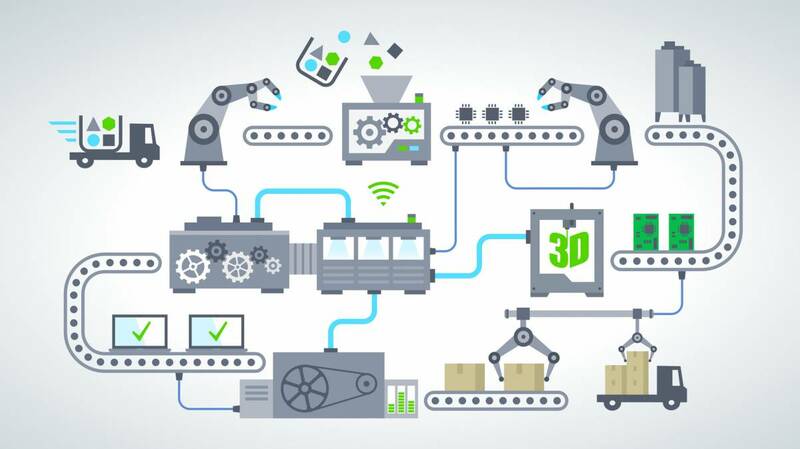 The reason for this is, that only if companies are able to connect their own data to the information from suppliers and customers for real-time analytics the real potential of Industry 4.0 technology will be unlocked. However, as long as leading industry giants out of electronics, automotive and chemical sectors like Bosch, Siemens, Audi, BMW and BASF do not agree on a standards it will be difficult to see the next industrial revolution arriving anytime soon. The next question we need to assess is “Why are others innovating faster?”. There is probably one reason which is valid for both, China and the US: They need to innovate! China’s economical growth is slowing down and the Chinese people create a new market as the percentage of the population that can afford high-tech gadgets like smartphones has dramatically increased. To satisfy this market and in order to generate more growth Chinese companies need to invest a lot and take risks. This is pretty similar for some regions in the US. The former automotive industry heavyweight champions like Ford and GM need to restructure and completely rethink how they operate as they have taken a big hit over the last years (even though they are now recovering). Another factor supporting fast innovation in the US is the “all or nothing” culture which is pretty much unique in the world. Angel investors and (ad)venture capitalists are willing to spend incredible amounts of money on funding of new ideas and startups. While thousands may fail sometimes this generates a Google, Uber or GoPro. These startups grow ultra-fast and have the chance to build their production from the ground up using the most sophisticated technology available. “How can we position ourselves better?”. This third question might be the most important one for us. It is also the most complex one to answer. Firstly, it will be necessary to agree on certain standards as quickly as possible. Research institutes like the Fraunhofer Institute will play a vital role in this process as they could function as mediator between large companies to find the best solutions. Nevertheless, it will require more flexibility from large enterprises to find an agreement. 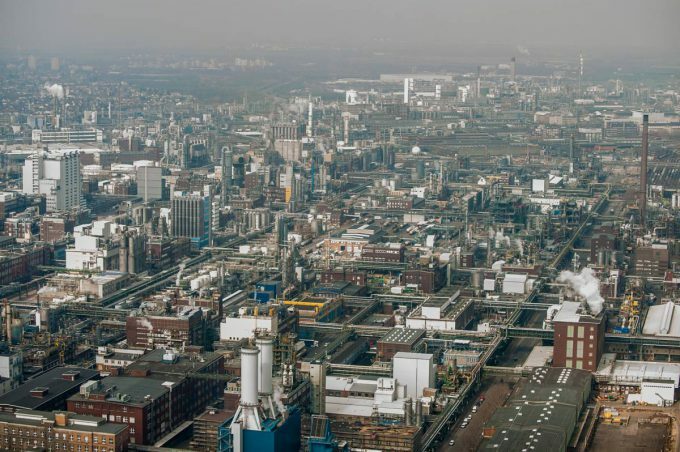 Aerial view of BASF in Ludwigshafen, Germany – lot’s of potential! The education of smaller and midsize companies about the possibilities and benefits of Industry 4.0 technology along with support during the implementation will be another key factor. This will need incentives from large companies and from politics. If a large automotive company implements connectivity in its supply chain this will also affect the suppliers and therefore encourage them to make the move together with the big customer. Additional governmental subsidies can further reduce the risks for smaller companies. Last but not least we need to adapt our culture. No, we do not need to invest in every idea and burn billions through funding everything we can. However, we should learn from the US and take more risks in two ways. First of all, yes, we need to believe in smaller teams and start to realise and invest in potential earlier. A good example is Google’s acquisition of Nest. It was a first and it had potential. Enough reason to buy the idea. Secondly we should take more risks when implementing and looking for new ways to improve our products and services. A good example for this is Amazon’s Prime Air program. 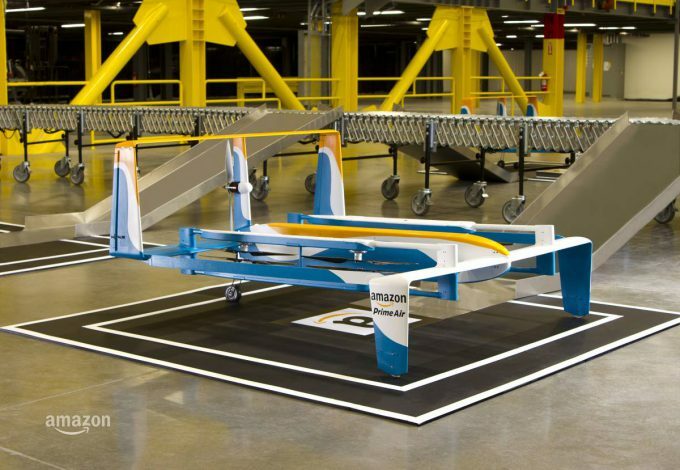 Despite the fact that it will take a longtime until the commercial use of drones will be allowed and regulated by governments, Amazon starts to invest and trial drone delivery for packages today. This will make Amazon an important contact during the phase laws are discussed and established and it will help the company to be on the forefront of the technology as soon as it is permissible. To put all of this in a nutshell: We should not rest on our success, but create new value and opportunities by being open for new ideas and cooperations. Further we have to adapt ourselves faster to changes and address opportunities with more flexibility. For more information, help and questions checkout our industrial solutions microsite.